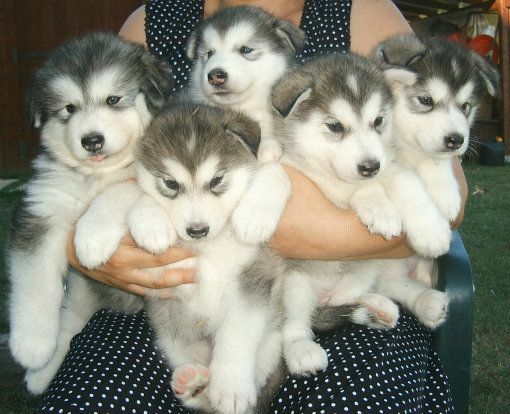 When I see pictures like this, it takes every fiber of my being to NOT just drop what I'm doing, hop in my car, and go get one or ALL of these Alaskan Malamutes. Why must you torment me so? I miss having a dog.